Rifle High School graduate Layton Stutsman, who played quarterback on a Bears football team that reached the Class 3A state championship game, regularly shies away from any kind of self promotion. Last week, he was named The Citizen Telegram's Garfield County Student Athlete of the Year based on a vote done by school administrators in the area. Accolades: First-team all-Western Slope League in baseball and football. Quarterbacked Rifle to 3A state title game and a fourth-consecutive league championship. Academic all-state award winner. Jack Smith Scholarship award winner. Hobbies: Hunting, fishing, camping, music. Quotable: “He’s the kind of young man you hope your son turns into, or the kind of young man you hope your daughter one day meets.” Rifle football coach Damon Wells. RIFLE — Damon Wells began to laugh when he was asked about the kind of humility that Layton Stutsman has displayed throughout his high school career. Stutsman, however, is the one who has been giving unconditionally during his time playing sports at Rifle High School. Wells and Rifle High baseball coach Troy Phillips don’t hesitate to speak of his team-first attitude or his desire to put others before himself. Meanwhile, his athletic accolades this past year spoke for themselves. 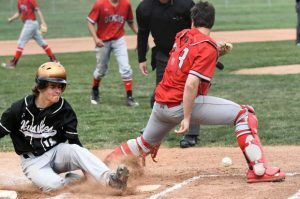 He was an all-league quarterback for a Rifle football team that appeared in its second state title game in three years and, on the baseball team, was one of the 4A Western Slope League’s top hitters among players with at least 60 at-bats this season. 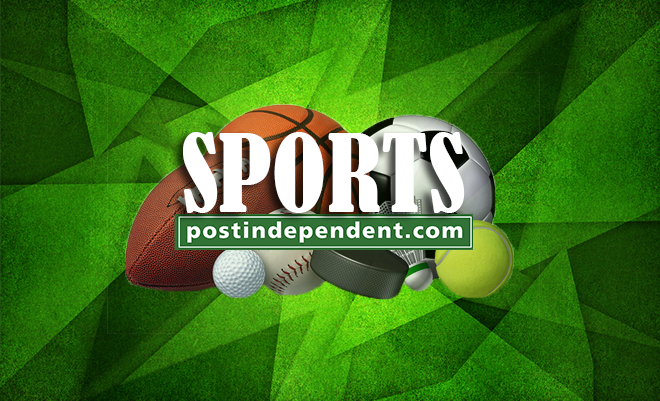 All of those accomplishments and accolades helped convince a panel of athletic administrators from area high schools to name Stutsman the Post Independent’s Garfield County Student Athlete of the Year. Stutsman has graciously accepted the recognition — even if it’s something that he typically shies away from. The 5-foot-10, 185-pound recent Rifle High graduate recently earned an academic scholarship to Central College in Pella, Iowa, where he said he expects to compete for the starting job at quarterback. The success that Rifle’s football team has had also helped him land a spot on the team, which has had 20 NCAA Division III playoff appearances and hasn’t had a sub-.500 record since 1960. 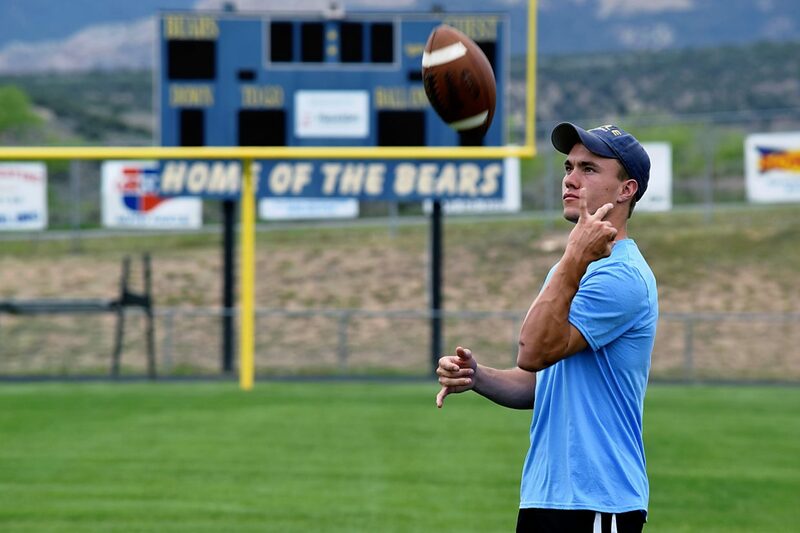 As Rifle’s starting quarterback, he led the Bears to a 20-5 overall record and a pair of 3A Western Slope League championships, which were the third and fourth straight for the team. He also had plenty of running ability, rushing for 435 yards on 82 carries, and finished the season 56-of-114 passing for 1,134 yards with 15 touchdowns and four interceptions. 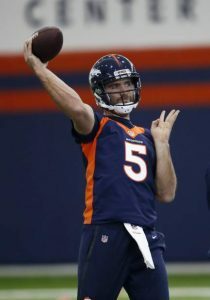 Stutsman, who often called Rifle’s plays from the line of scrimmage, also would audible if he saw something in an opponent’s defense the Bears could exploit. It worked to the tune of the Bears’ Class 3A-best 4,028 rushing yards, including a 287.7 yards-per-game average. His strength, however, has been his ability to lead, often by example. “With what we do, our success is a cumulation of people who don’t have a hint of selfishness in them. 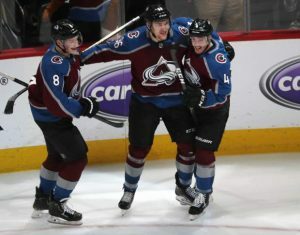 Layton is a great representation of that,” Wells said. “He could have played in a system where he’d be featured in the offensive backfield or someplace else, because he’s a fantastic athlete. But in our system, every kid plays a role in the success of the team, and Layton personifies that. Phillips attested to the devotion and honesty of Stutsman, who was awarded the school’s Jack Smith Scholarship that annually goes to the school’s top multi-sport athlete who displays outstanding character and academic performance. Stutsman graduated Saturday with a cumulative grade point average of 4.14. Stutsman, who hit .419 with nine doubles and 26 RBIs this past spring for Rifle, didn’t play summer baseball so he could focus on football for his upcoming senior year. But Philips said that Stutsman promised him he would be back for baseball season not only to play, but to be a team leader. Stutsman fully believes that he did that and, to the surprise of no one, doesn’t want to take any credit.